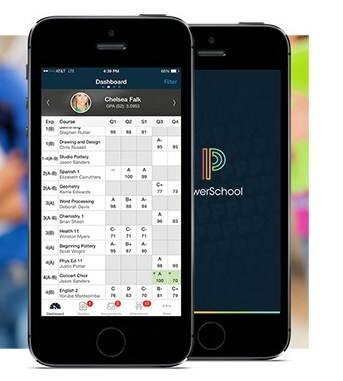 An important tool to help your child succeed at Winslow Junior High School is utilizing PowerSchool to check your students progress and grades regularly. You can access PowerSchool here, or you can download the PowerSchool App to your Mobile device. To log in to PowerSchool you will need your students ID number (username) and the password is their complete date of birth (MMDDYYYY).